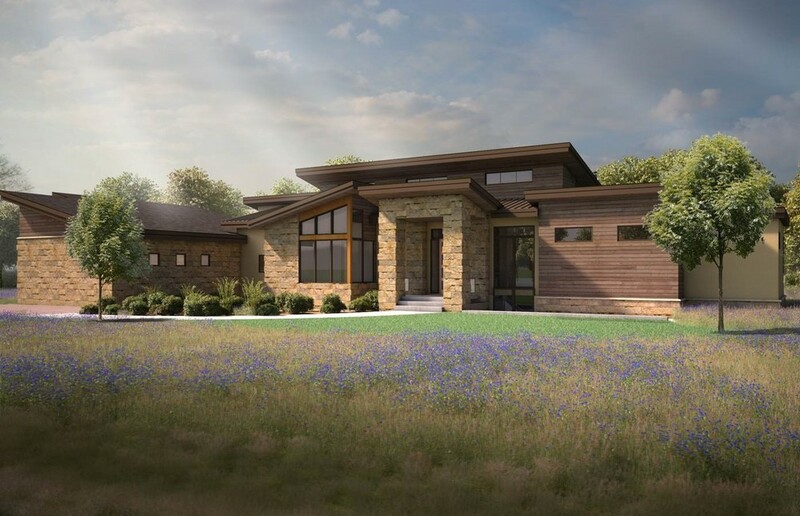 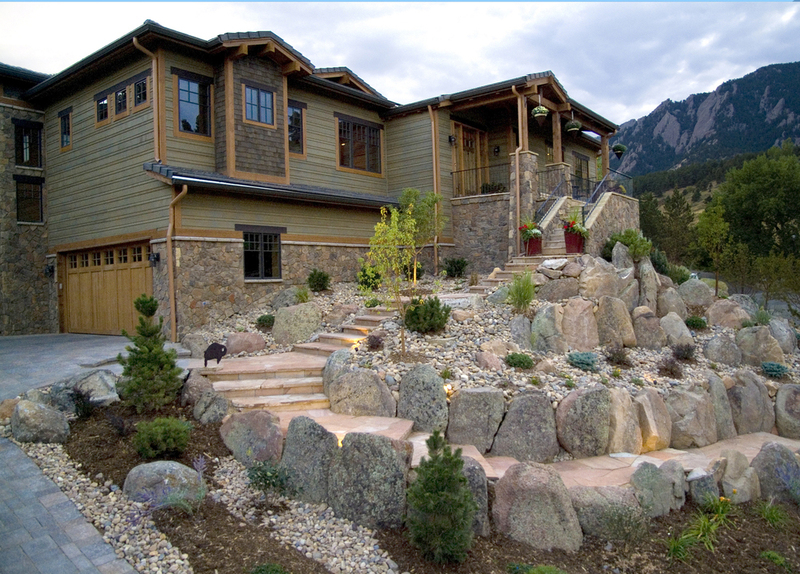 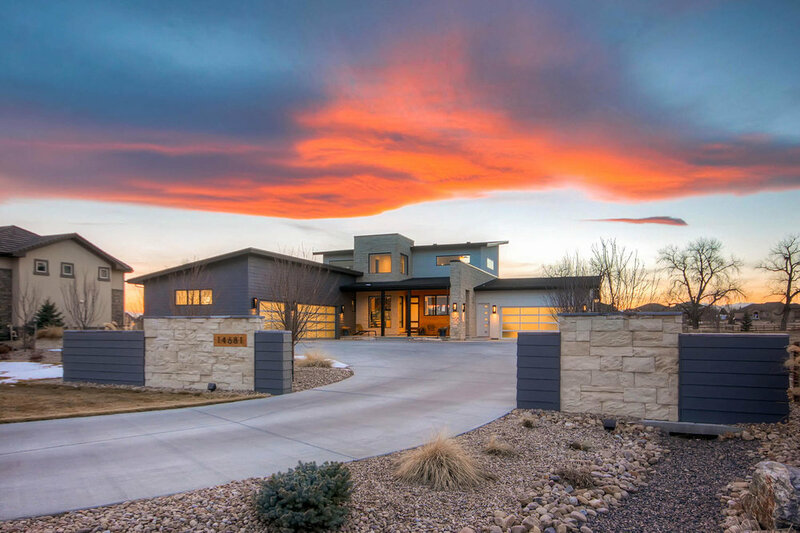 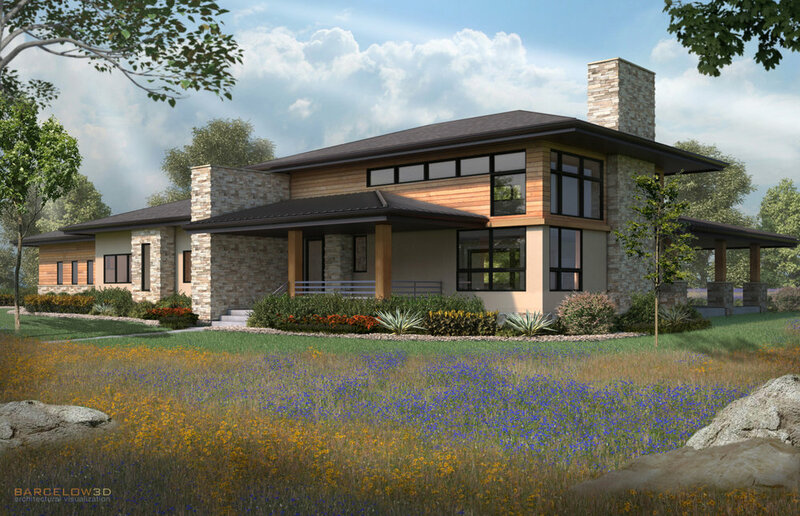 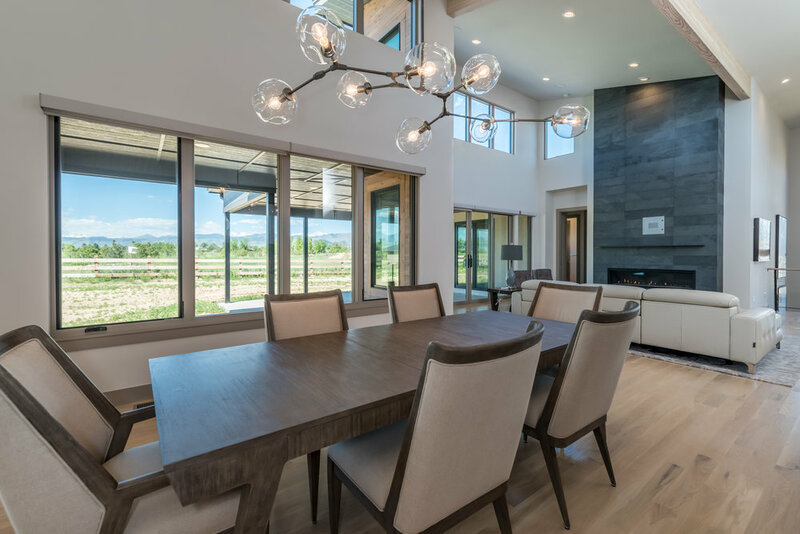 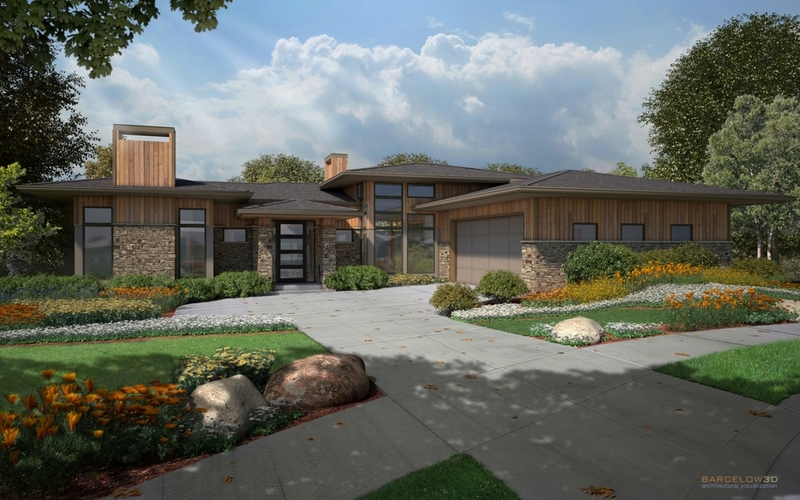 MQ Architecture & Design, LLC, is an award-winning architecture and interior design firm located in Boulder, Colorado. 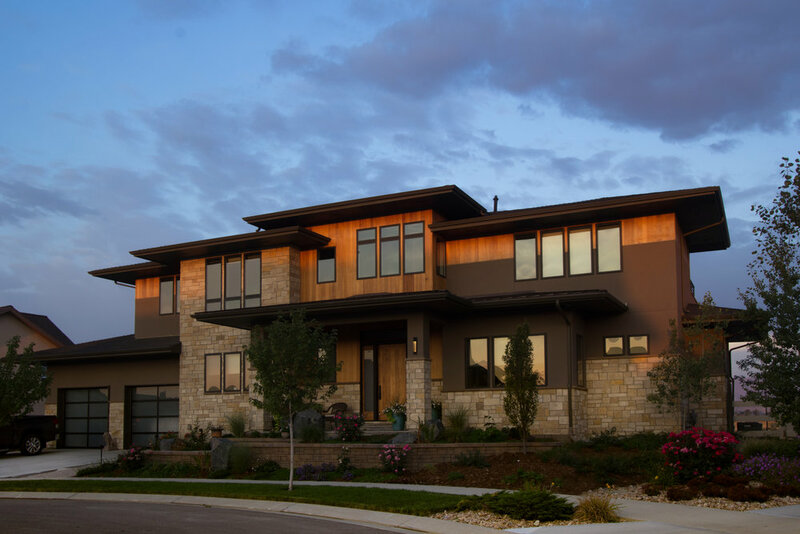 Led by Mark S. Quéripel, AIA, & Brian K. Nelson, AIA, LEED AP. 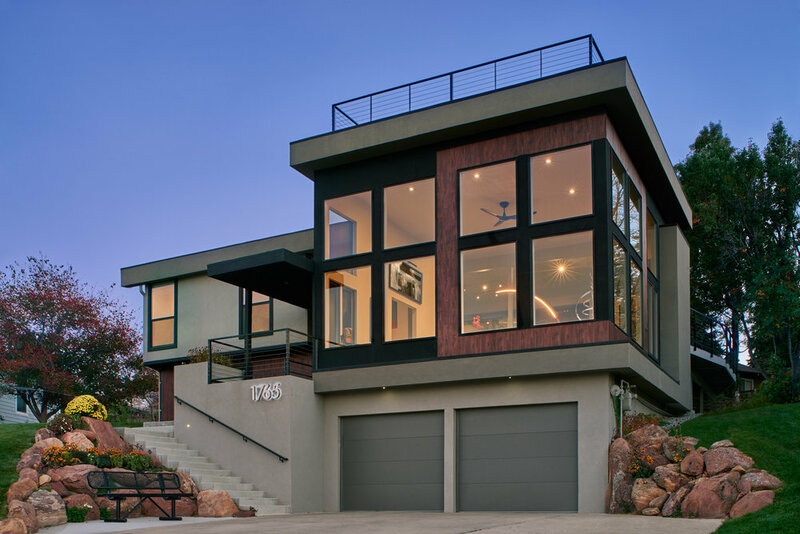 MQ Architecture & Design offers a full range of professional design services.